The Women's Business Council is for every woman in Shenandoah County. We plan to focus on fresh, relevant topics through a series of authentic and energizing programs. The WBC promotes the full participation and leadership of women at all levels in the workplace, the community and government. 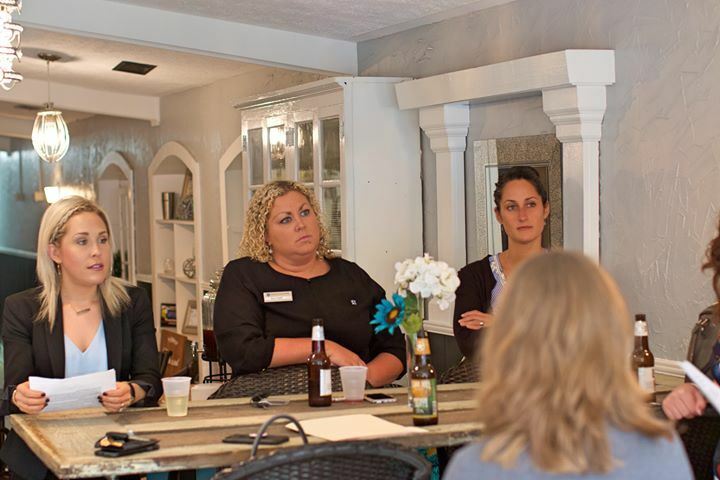 The WBC will host programs that provide opportunities for women to learn and network as well as share their expertise with each other and to address the unique issues of women in business.